This entry was posted on May 7, 2012 by HipHopMayo. 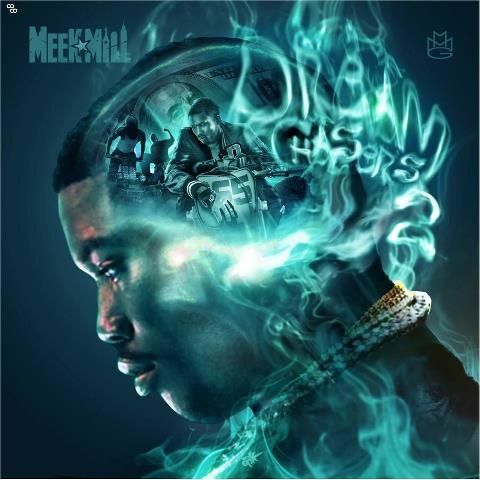 It was filed under MIXTAPE and was tagged with 2, 5/7, 7, 7th, Album, Amen, Anticipated, Beat, Beats, Big, Bully, Burn, By, D/L, Datpiff, DJ, DJ Drama, Download, Download Link, Drake, Drama, DreamChasers, DreamChasers 2, Drop, Group, HHM, HHM.com, Highly, Hip, HipHopMayo, HipHopMayo.com, Hop, Jahlil, Jahlil Beats, Kendrick, Lamar, Link, Mac, Made, May, May 7, May 7th, Maybach, Maybach Music Group, Mayo, Meek, Meek Mill, Mill, Miller, Milly, Mixtape, MMG, Music, PA, Philly, Produced, Rick, Ross, Sap, Sean, Self, Self Made Vol. 2, Single, The, Track, Vol., Wale.